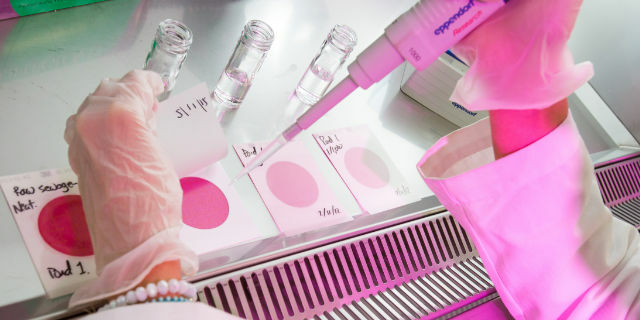 Female trailblazers in medical research bust five industry myths as they seek better balance for themselves, and future generations. Six female leaders in medical research have come together for the first time in a bid to encourage more women to build successful – and enduring – careers in science. 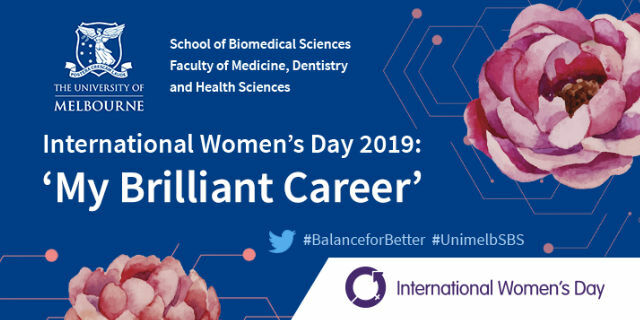 On the eve of International Women’s Day Professor Fabienne Mackay, head of the School of Biomedical Sciences at the University of Melbourne, will host a panel event called ‘My Brilliant Career’. The free public forum will uncover the lessons these highly accomplished and diverse women have learned. They unite to help others avoid being squeezed out of the profession or defer from achieving their dream of advancing human health. While progress has been made, men still hold 60 per cent of senior positions within the Australian Medical Research Institute’s 49-member organisations, according to 2018 data. But, gender diversity is not the only issue up for discussion by the panel, featuring Professor Kathryn North AC, Director of the Murdoch Children’s Research Institute and Laureate Professor Ingrid Scheffer AO, of the University of Melbourne and Austin Health. Knowing how to navigate ways to continue research momentum, handle career interruptions due to family responsibilities, secure funding and build confidence are just as important for career success. “Role models will not ask aspiring young women what would help them, but rather what stops them,” says Professor Mackay, an expert in autoimmunity and oncology. To help, here are the myths these women have dispelled during their illustrious careers in science. “There are different stages of your life where you have to take time out – you can’t do it all and you have to be kind to yourself and allow that,” says the David Danks Professor of Child Health Research at the University of Melbourne. Whether it’s taking time to have children or shifting your career focus or priorities, it’s important to plan ahead, she adds. Career pivots are not always easy, says Dr Andrea Douglas Senior Vice President, Organisation Transformation and External Affairs for CSL Limited. She recalls being told her move from academia to industry 20 years ago, was “taking the easy option”. “At the time, many of my academic colleagues either directly said or indirectly thought that IQ drops by 20 or 30 when you leave academia and go to industry. But it’s a myth – working in industry can be extremely challenging and you should not look at what you’re doing and think it’s easier or different. 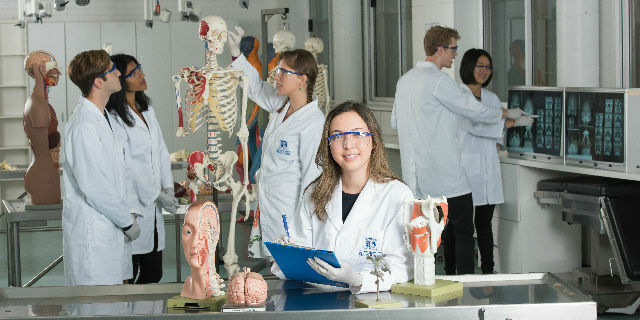 The lure of becoming a professor was never a driver for Laureate Professor Scheffer when she did her PhD at the University of Melbourne in 1998. By then, she’d already spent 13 years training to become a paediatric neurologist. Instead, she felt doing a PhD would make her more competitive in a male-dominated clinical industry. “But, as serendipity has it, I ended up doing a clinical PhD, which is exactly what I am good at – seeing patients and pulling out what’s different in one patient compared to another. In fact, it was the beginning of a globally successful career as a physician-scientist. The pair went on to collaborate for more than 25 years in the field of epilepsy genetics, touching the lives of not only their immediate patients but thousands of others around the world. Asking for help to improve her technique and the technology she was using for research into therapeutic cloning was a turning point in Associate Professor Megan Munsie’s career. As a result, her study in 2000 showed for the first time it was possible to make stem cells from mouse body cells. Her seminal work in mouse cloning paved the way for the development of reprogramming technology, and placed her at the interface of where science meets society standards. Since then Associate Professor Munsie has focused on how to bridge the gap between society expectations and what work scientists do in the lab, particularly in her role as Head of the Engagement, Ethics and Policy Program at Stem Cells Australia. Having children should not stop you from succeeding in a career in biomedicine, says Professor Mackay, who has a 21-year-old son. Professor Mackay urges women to show leadership, own their success and tell the world about it. “We need to have the guts to advocate more for what we truly believe in, which is our research, our results and the good work that we do." 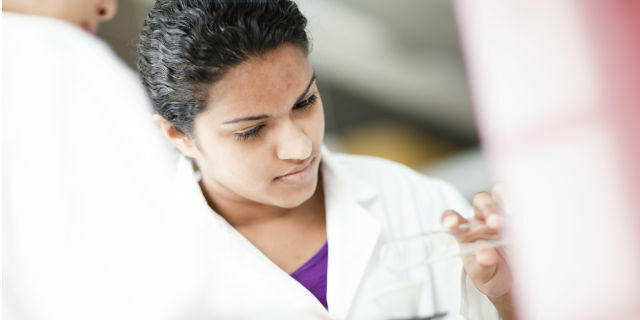 Read more about the illustrious careers of these women in medical research in the School of Biomedical Sciences ‘My Brilliant Career’ profile series. On the eve of International Women’s Day 2019, hear from our panel featuring these female leaders in biomedicine. Learn from their journey, advice and lessons.